Sikh Stories-Book By Anita Ganeri ..
Jang Muktsar-Book By Dr Ajit Singh Aulakh .. 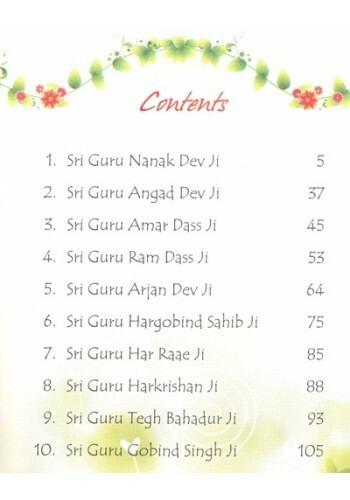 Historical Novel - Chamkaur Di Jung-Book By Dr Ajit Singh Aulakh .. 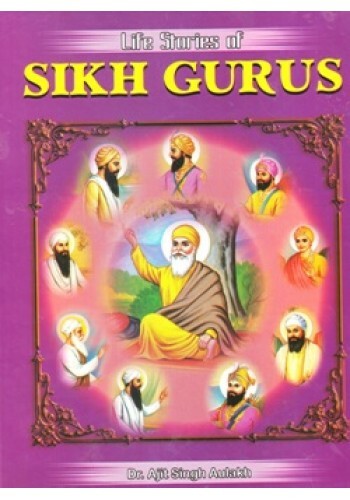 Posters of Sikh Gurus on Photographic Paper in Excellent Print Quality - We Supply Posters of Sik..
Sachittar Jeevan Sakhian Guru Gobind Singh Ji - Book By Dr. Ajit Singh Aulakh .. 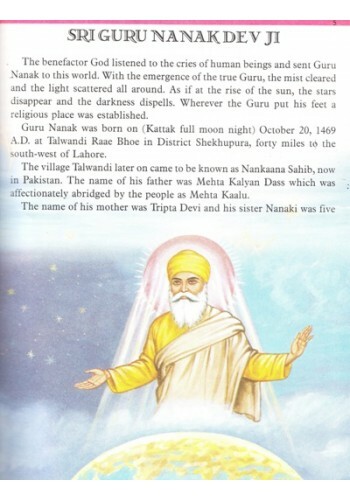 Stories From The Life Of Guru Nanak Dev Ji - Book By Dr. Ajit Singh Aulakh ..